Salt is often referred to as ‘the hidden killer’, linked to a range of nasty conditions including strokes, high blood pressure, and heart disease, yet it remains widely used in the food manufacturing industry as a cost-effective way to improve the flavour of food products. Cheap to source and often overlooked on ingredient lists by consumers, surprisingly large concentrations of the substance are found in just about every form of processed food available on the market today. Health campaigners have now labelled the issue as a “national scandal”, and are calling on the Government for urgent action. 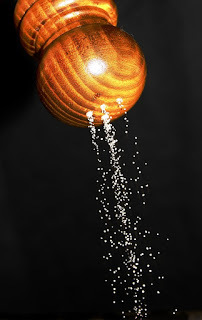 Professor Graham MacGregor, chairman of Consensus on Salt and Health (CASH), said, “The easiest way to make bland, cheap food more palatable is to add salt - and salt is practically free. As it stands, only one of twenty-eight food groups surveyed, namely bread rolls, are looking likely to meet salt reduction targets set for 2017. The findings from CASH are the result of a product survey conducted using the newly-updated FoodSwitch UK app, along with its SaltSwitch filter. Using the app, the research team compared two shopping baskets containing a similar selection of everyday food items. The only notable difference was that the products in one basket were supposedly ‘healthy’, whilst the other was deemed ‘unhealthy’. The difference in salt content between the two baskets was a staggering 57g. To further highlight the problem, the research team singled out Galaxy’s Ultimate Marshmallow Hot Chocolate as an example. The product was found to be saltier even than seawater, containing 16 times the maximum target for salt (per 100g). Katharine Jenner, campaign director for CASH and a registered nutritionist, stated that, “Salt is the forgotten killer. The findings from our FoodSwitch shopping basket survey are alarming and we are shocked to see that many food manufacturers and retailers are still failing to meet the salt reduction targets, despite having had years to work towards them. CASH have said that their analysis proves that 2017 salt reduction targets are achievable, and that it is now up to manufacturers to make the changes required. 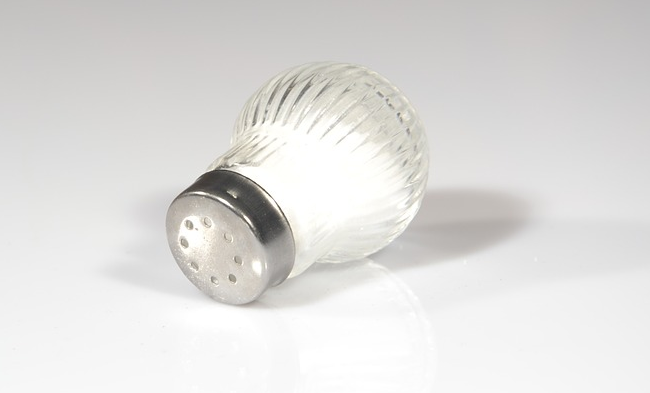 Dr Alison Tedstone, chief nutritionist at Public Health England, also commented on the findings, “The food industry has reduced the amount of salt found in our foods by 11% in recent years, which is encouraging progress.